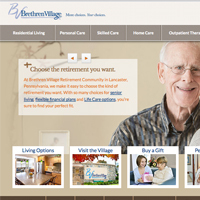 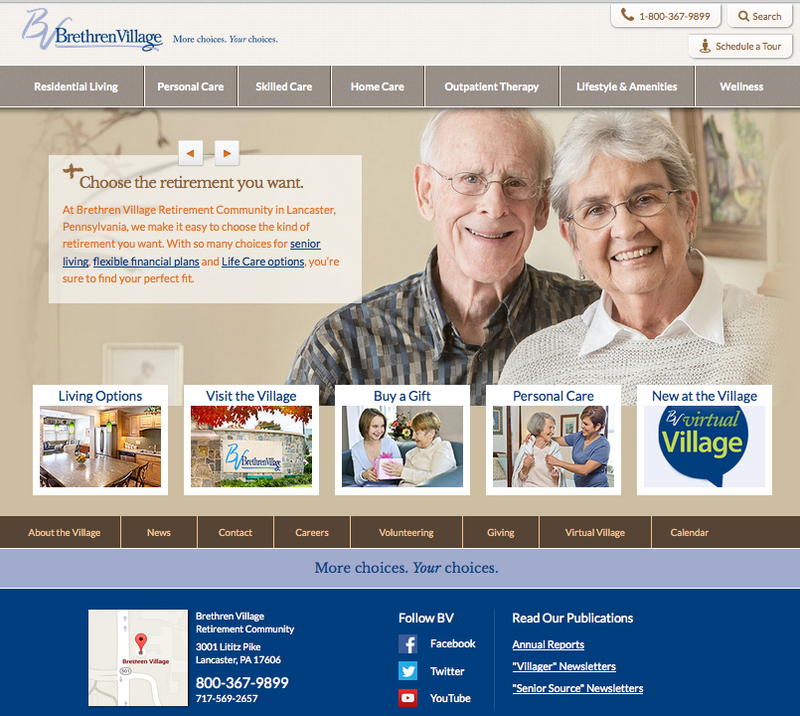 The retirement community industry is highly competitive and growing rapidly. 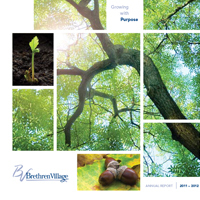 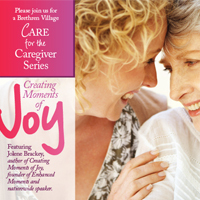 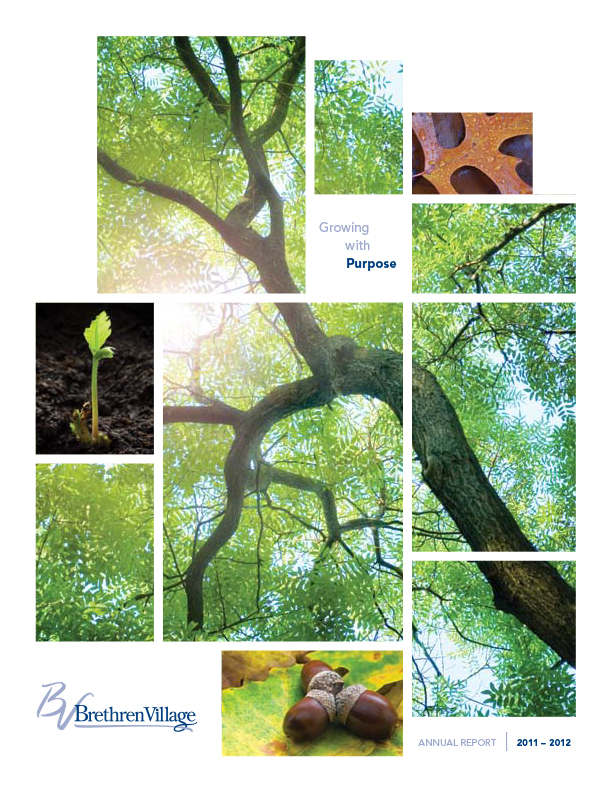 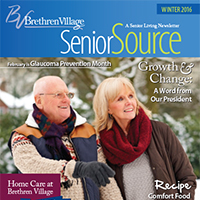 Even a nonprofit, faith-based community like Brethren Village must offer leading-edge facilities and services to maintain its resident population, and compete in the marketplace. 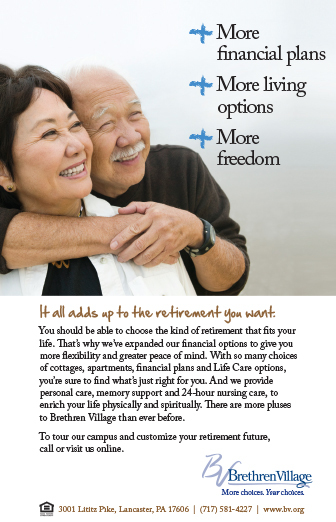 Our marketing analysis showed that, of all the Continuing Care Retirement Communities (CCRC) in their market, Brethren Village is able to claim the broadest range of residential choices, financial plans and resident services. 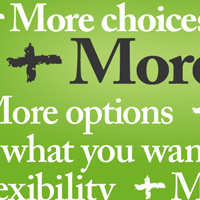 We developed the More choices. 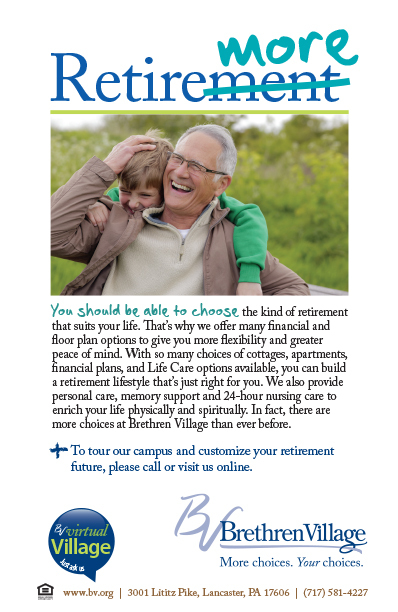 Your choices. 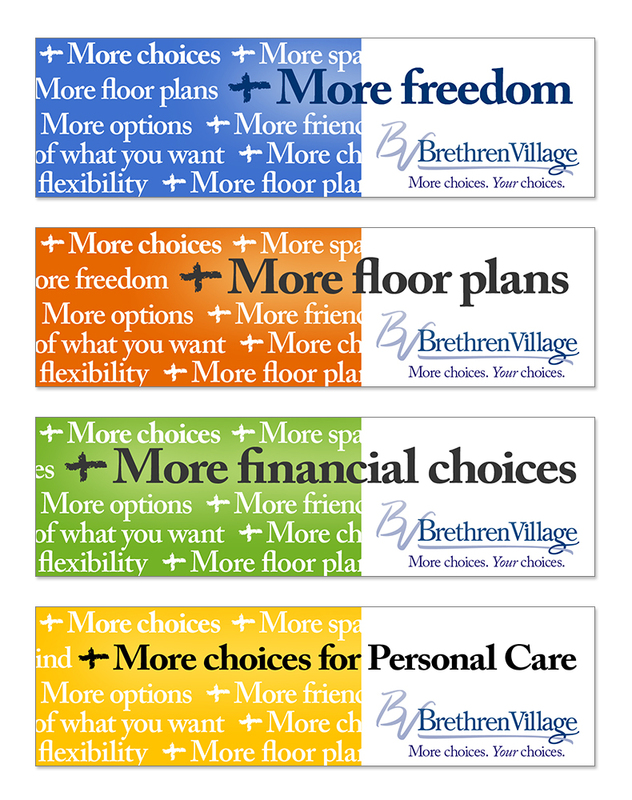 branding campaign to articulate the freedom and flexibility that a full range of options provides. 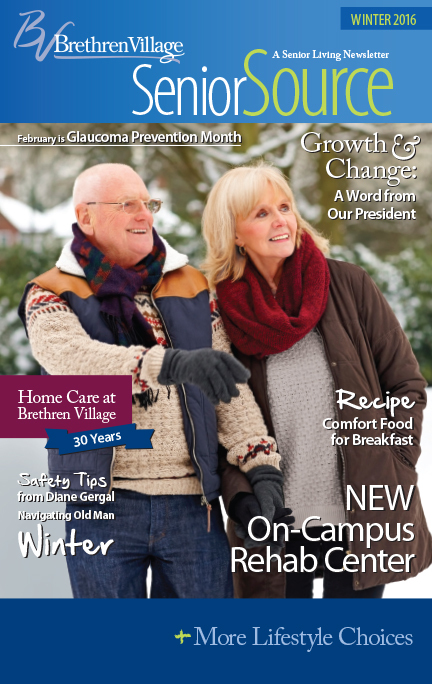 The campaign is in its fifth year, and has helped Brethren Village sell out several campus expansions, while continuing its commitment to faith-based care and offering more options to residents than ever before. 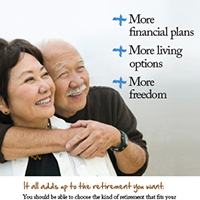 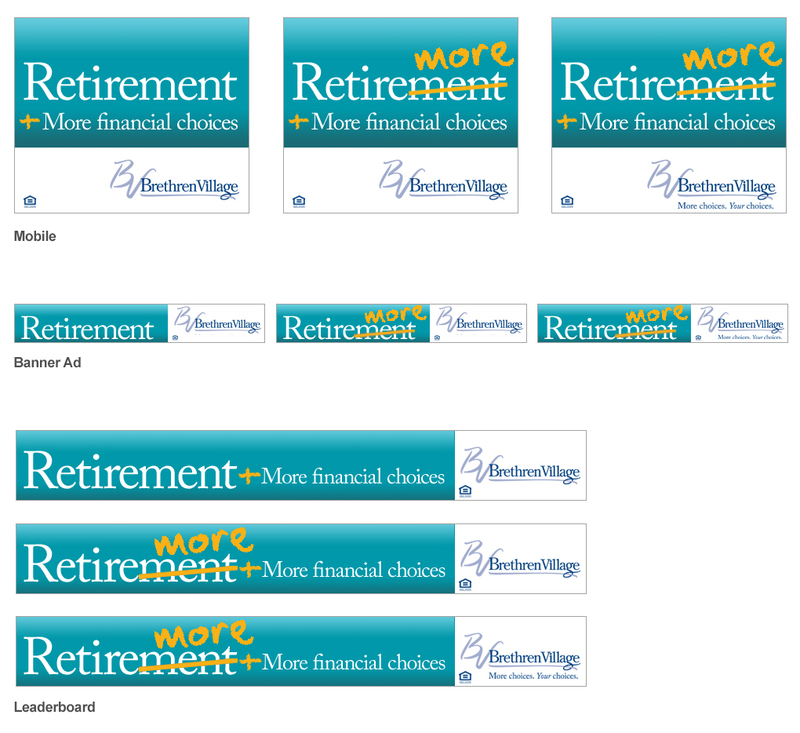 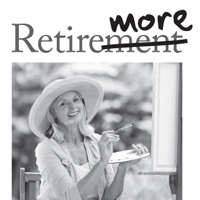 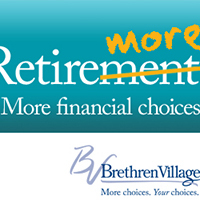 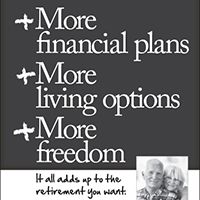 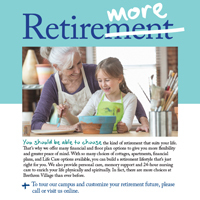 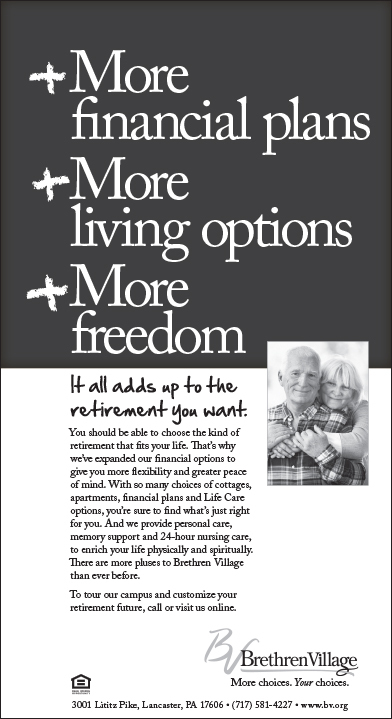 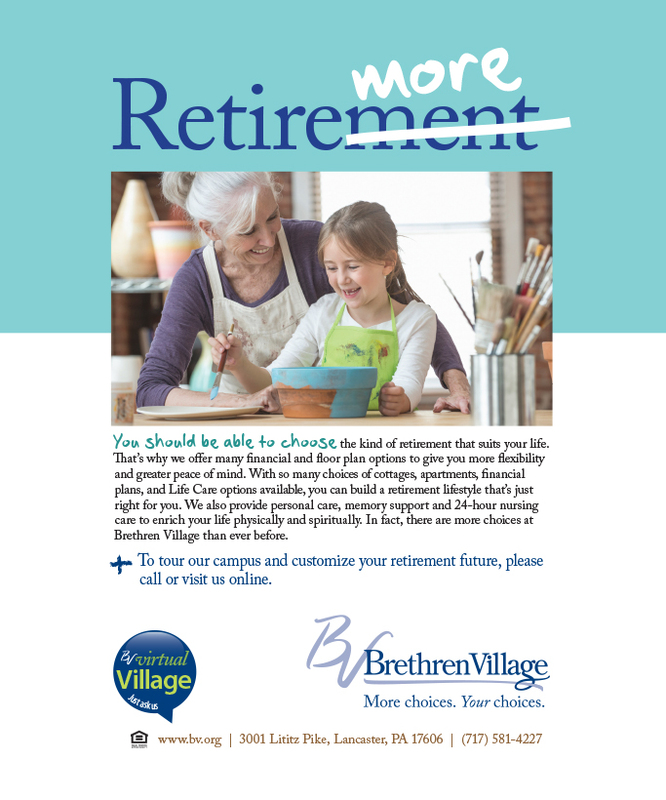 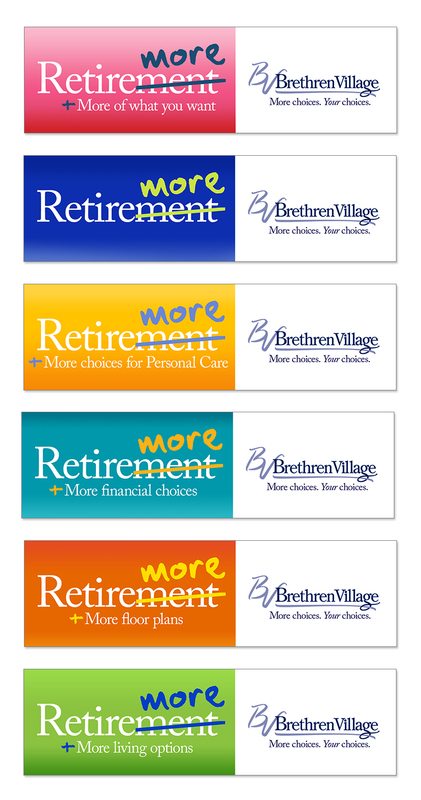 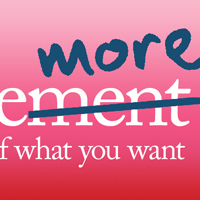 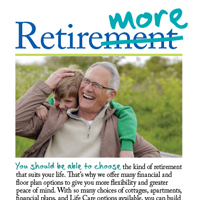 Our More choices campaign currently uses simple arithmetic graphics to show how all of the various options at Brethren Village allow residents to customize their retirement experience, “adding up” to the retirement that fits their lifestyle and financial preferences.